Riley McGuire is a Ph.D. Candidate in the Department of English at the University of Pennsylvania. He has taught courses on nineteenth-centruy liteature as well as queer, disability, and media studies at Penn and Bryn Mawr College. His dissertation project, Figures of Speech: The Relational and Generic Forms of Vocal Impairment in Victorian Culture, explores the overlooked prevalence of dysfluent speech in nineteenth-century discourses to show how, for the Victorians, generic forms and vocal norms shifted in relation to one another. 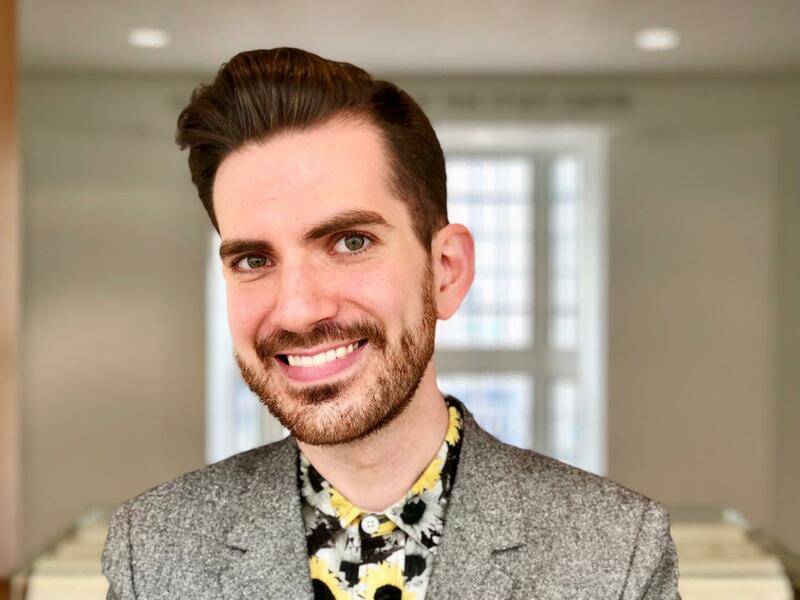 While at Penn, he has served as the Graduate Assistant for the Penn English in London Program, co-coordinated the Gender and Sexuality Studies Reading Group for two years, helped organize the conference "Disability Studies: A History," and worked as an extern at Penn's LGBT Center.